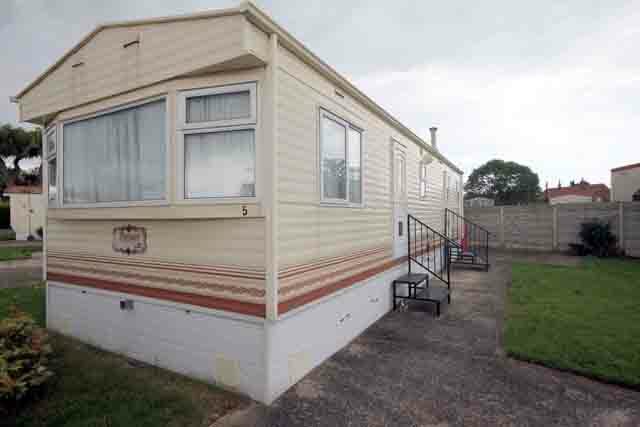 A wonderful 2 bedroom, 6 berth caravan situated on an award winning (David Bellamy Gold Conservation Award), 5 star park in Patrington Haven. A very well maintained site which boasts a new and impressive leisure complex costing over £2 million. There is a new bar, restaurant, games console room (including Nintendo Wii), snooker, pool tables, golf simulator, television room, live sporting events, lounge area, outdoor undercover seating overlooking the lake, laundrette, adult gaming arcade, childrens game arcade, health & beauty spa, fitness suite, fitness classes, aqua aerobics, steam room, sauna, poolside relaxation, disabled changing, multi sports court, bowling green, childrens play area, indoor heated swimming pool and jacuzzi. Fishing lake which is fully stocked with carp - offers fun for all ages and levels. Offering to rent a fully equiped luxury holiday home. 32" TV, microwave, gas oven, kettle, toaster, iron, fridge freezer, all cooking utensils and full crockery set with glasses. Please note duvets and pillows are provided but NO sheets or covers. 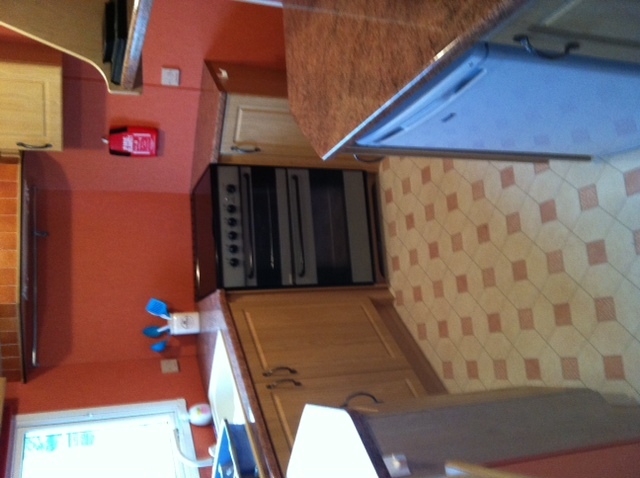 This is a luxury caravan with double glazing and central heating. Two visitors passes included but you can ask at reception for additional passes. 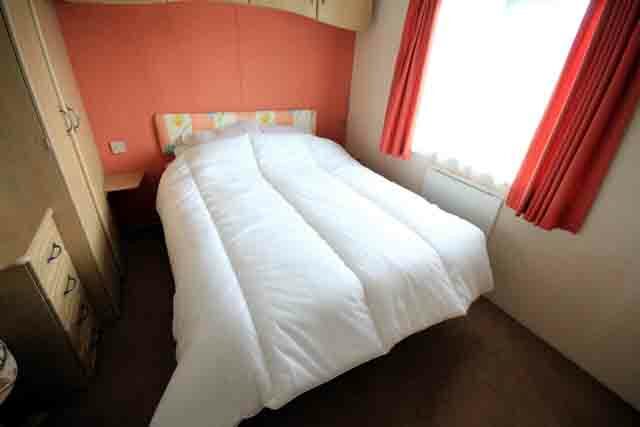 This is a roomy 36ft x 12ft, 2 bedroom, 6 berth caravan. There is a large double bedroom with lots of cupboard space, a dressing table and an en-suite bathroom, a twin bedroom, a modern kitchen with plenty of space for cooking, a very large lounge area with 2 seating areas and a corner TV unit. One of the seats also turns into a double bed. 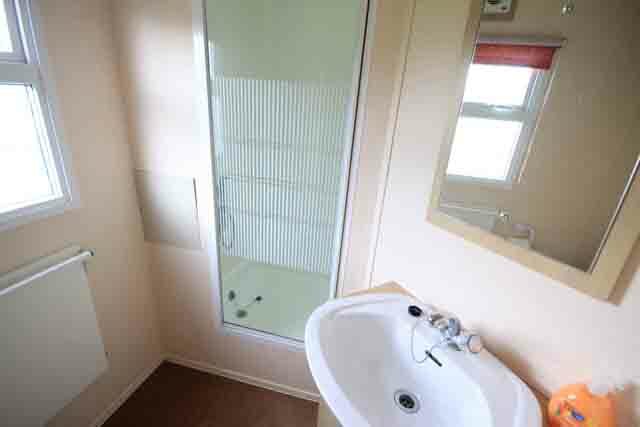 There is a bathroom with walk in shower, toilet and washbasin. Outside there is a private garden, along with off street parking for 2 cars. 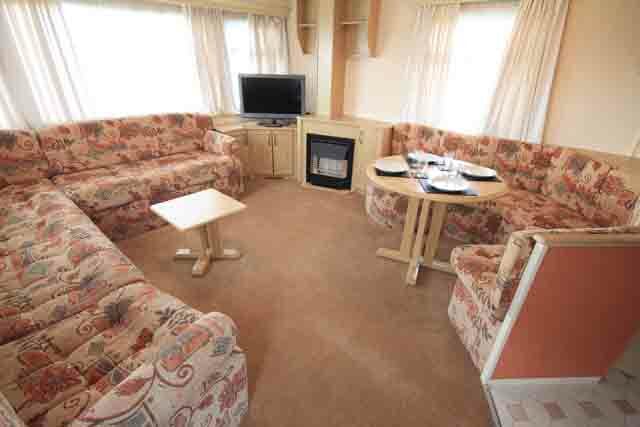 Patrington Haven Holiday Park in Patrington Haven near Withernsea, East Riding of Yorkshire. Set in 40 acres of the Holderness countryside offering peace and tranquility. Patrington Haven Holiday Park is situated in Patrington Haven where a country pub is located directly outside of the leisure park and serves food and drink. Located a short distance from Patrington where there is a pub, butchers, post office, bakers, tea rooms, convenience store & much more. Also a short drive away is the seaside town of Withernsea where you will find supermarkets, shops, amusements, restaurants and a number of pubs. Located 16 miles away is Hull where there are many tourist attractions including The Deep, one of the most spectacular aquariums in the world. There is also some fantastic shopping including the Princes Quay shopping centre, and home to a variety of bars and restaurants. Also close by is Beverly, York, Yorkshire Dales, Spurnpoint, Whitby, Scarborough, Bridlington, Hornsea Mere and miles of lovely beaches. So much to do in the area including numerous golf courses, many tourist attractions, horse racing, wonderful bars/restaurants, wildlife parks, nature reserves, farm shops and much much more.